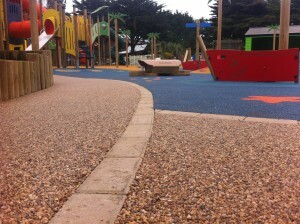 Leeson Polyurethanes’ LeesonBound system has been installed into Weymouth Sea Life Adventure Park as part of their new outdoor adventure play area, Caribbean Cove. The seaside attraction has invested £500,000 to add to the family experience but also for visitors to learn about the importance of marine conservation. 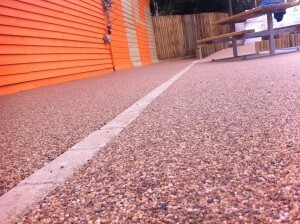 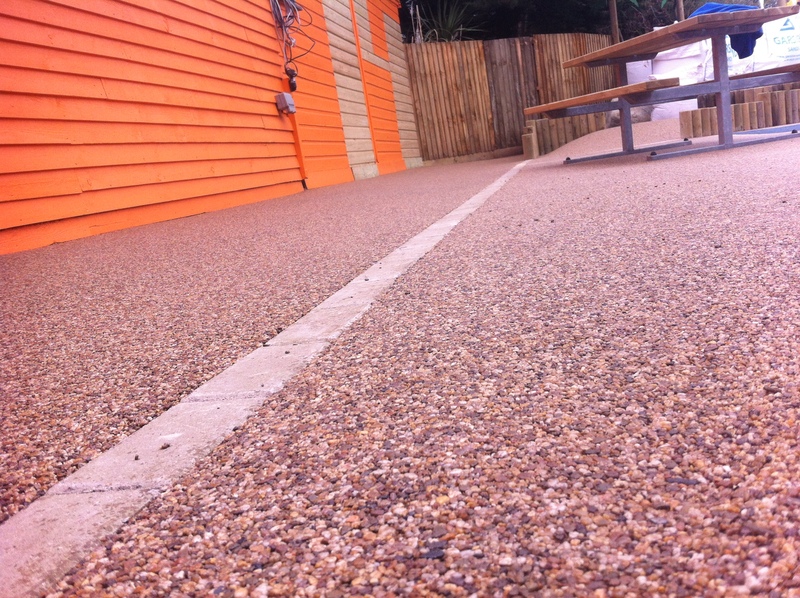 LeesonBound PU4844/60 with the Golden Quartz 5mm, was laid along the walkways around the colourful rubber crumb surfaces and in the picnic areas. 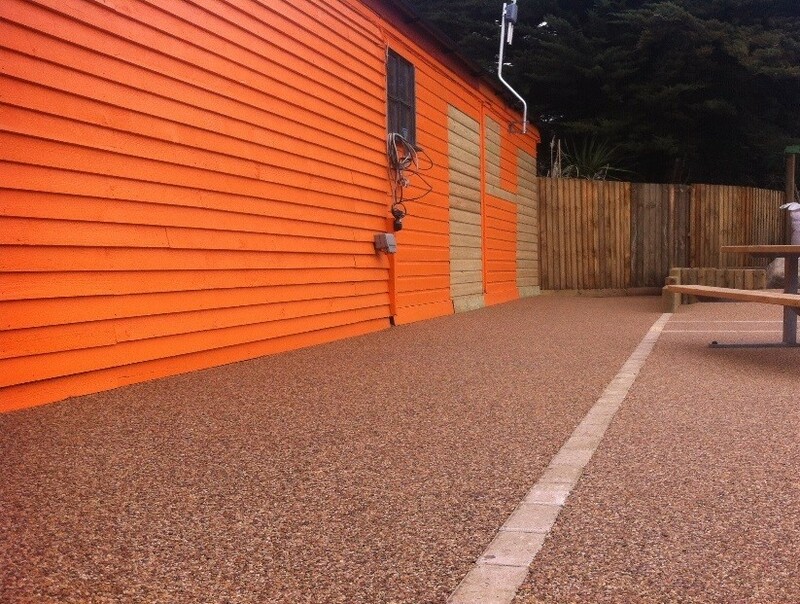 It clearly defines the pathways with a professional finish and completes the project to a high standard. 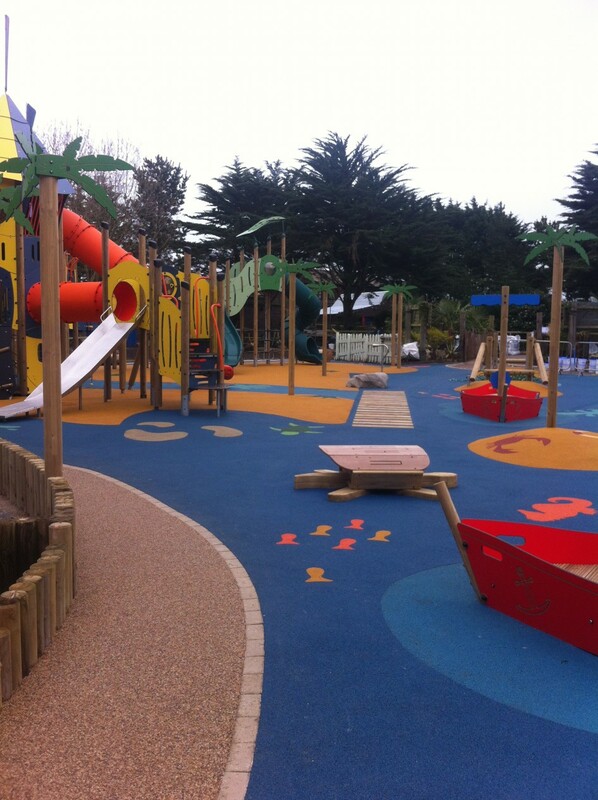 Caribbean Cove is set to open to the public at Easter 2017.